Add just the right finishing touch to your style with the rag & bone™ Jonie Beanie! Cuffed edge decorated with brand logo patch. Materials: 38% polyamide, 26% acrylic, 25% alpaca, 10% wool 1% elastane. 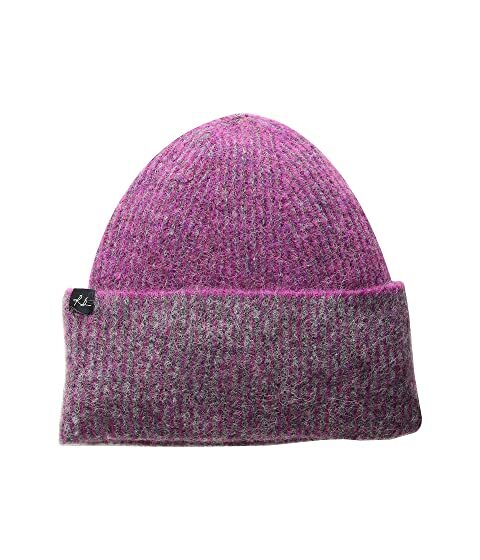 We can't currently find any similar items for the Jonie Beanie by rag & bone. Sorry!